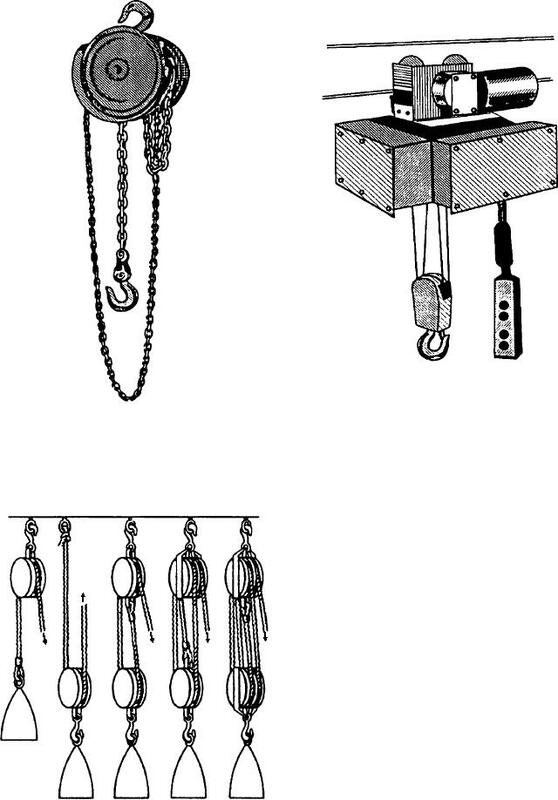 Figure 7-24.--Chain hoists: (View A) Manual; (View B) Electric. Figure 7-26.--Dollies: (View A) General purpose; (View B) Pallet rollers; (View C) Reefer car. specific safety requirements in your command. Manpower is the number one resource in the Navy. time to recover man-hours lost because of accidents.